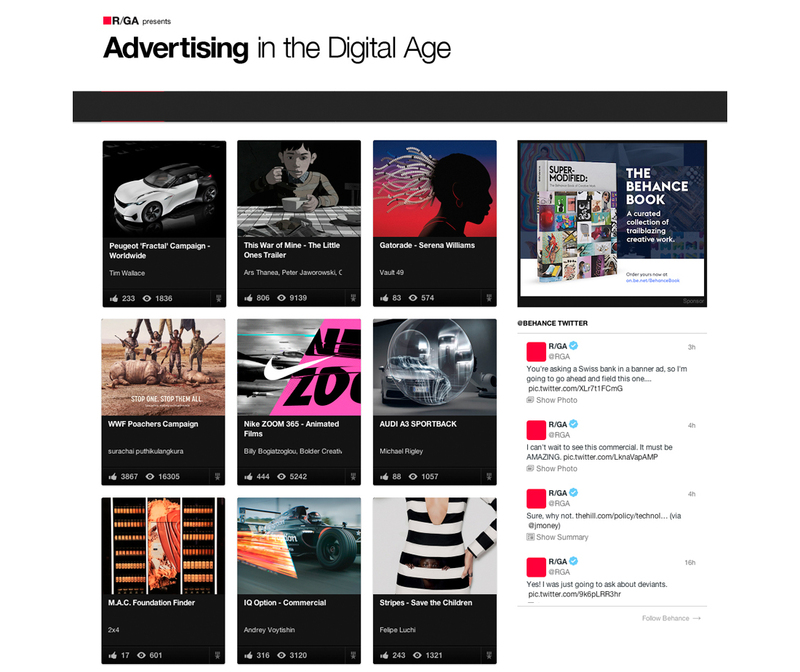 The Digital Age curatorial team features a small number of projects to appear on the front of their webpage each month, choosing the best work that effectively promotes the The Digital Age community. This month the Peugeot F15 Fractal Campaign that automotive car photographer Tim Wallace shot recently for the French Car Manufacturer Peugeot was chosen to be featured. The campaign was shot at the Peugeot Design Headquarters in Paris in July and the new F15 Fractal was launched last week at the Frankfurt Motor Show to rave reviews. Tim - "Peugeot is a great client from my perspective as the design team is very strong indeed and they have great vision for how they want to sculpt the photography around their product and branding. At Peugeot it is very much all about 'emotion' so when they first approached me through their production company it was a very quick fit from a style point of view. Shooting any campaign is a large and involved process and shooting their new concept was something that I was personally very happy to be involved with. As with any type of worldwide campaign its crucial to ensure that everything is planned and worked out well in advance so that during the days of actual shooting the team can concentrate fully on creating and producing the photography that is required. I was very lucky to have Cream Production based in Paris taking control for this shoot, the team there are both dedicated and vastly creative and having such a well organised production house involved can really help to make sure that as a whole the project gets the very best result possible for the client."